This floor houses call numbers A - D of the Library of Congress Classification System. The government publishes information on lots of topics. All of that information is published in many formats, including print, microfilm, DVD, and, of course, online. Carleton participates in the Federal Depository Library Program, which means that the government sends us documents in the subjects we want. 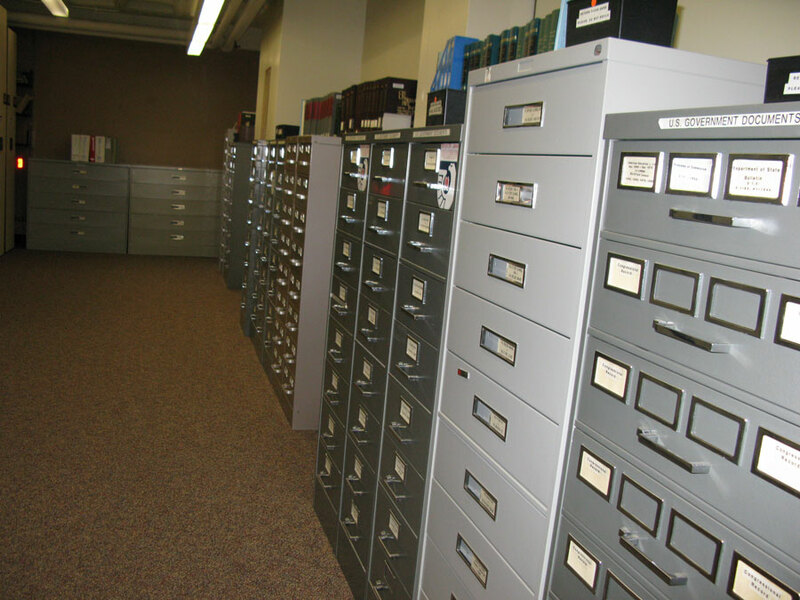 The library has over 300,000 printed government documents and several hundred microforms. You can check out and use government documents for research in anything from history to geology, from political science to landscape architecture.